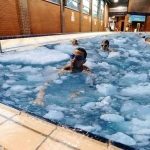 We help our customers through every phase of the pool build, from design to installation and everything in between. The day I walked into our home and saw the completion and operation of the waterfalls brought tears to my eyes. I have never been so satisfied with a contractor's job well done. Mr. Sanchez demonstrated a high level of integrity, honesty, and workmanship. Through the years, we have received numerous compliments on our beautiful swimming pool. I highly recommend Mr. Eduardo Sanchez and his work. He transformed an ugly, old, non-functioning pool into a beautiful new pool with a spa, rock waterfall, love-seat, and rock deck. Whether you need a new filter installed or a chlorinator fixed, we’ve got you covered. No time to clean your pool? No problem. Our cleaning services will have your pool looking as good as new again. We offer quality gunite pool resurfacing services that keep your pool in excellent condition for years on end. Our elegant outdoor cabanas allow you to create a comfortable, quiet oasis right in your own backyard. If your deck could use some work, we’ll give it the renovation and refurbishing it needs. Expand and transform your outdoor living space or pool area with a beautiful outdoor kitchen. From conception to completion, learn more about our custom pool installation process. At Sanchez Pools, we use only the highest quality materials to ensure our clients have long lasting pools. Apply today for a pool loan! With only a 30 second application, you could own the pool of your dreams. Financing for San Antonio pool builders is also available through LightStream, a division of SunTrust Bank. LightStream’s innovative loan programs allow customers to enjoy their purchase without worrying about their financing plan. By using leading technology and lending products, individuals with a solid credit profile can receive fixed rate financing with highly competitive rates through our quick and easy paperless loan process. Call today for details or click here to apply. Take the dive and get started now. As one of San Antonio’s best custom pool builders, Sanchez pools takes your vision from concept to reality. We use the newest design plans and manage your project using industry standard project management methodology from start to finish. 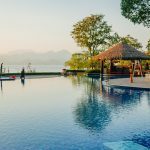 Before you select any other San Antonio pool contractor, remember a pool is a major investment and with over 75 years in pool building experience, we are more qualified and experienced than any other of the builder in San Antonio. Our management style has been found to be repeatable, successful, and we foster a positive working relationship with all of our clients. Having been told we’ve exceeded expectations time and time again, from pool resurfacing to complete custom builds, Sanchez Pools delivers an awesome experience that sets us apart from the rest. 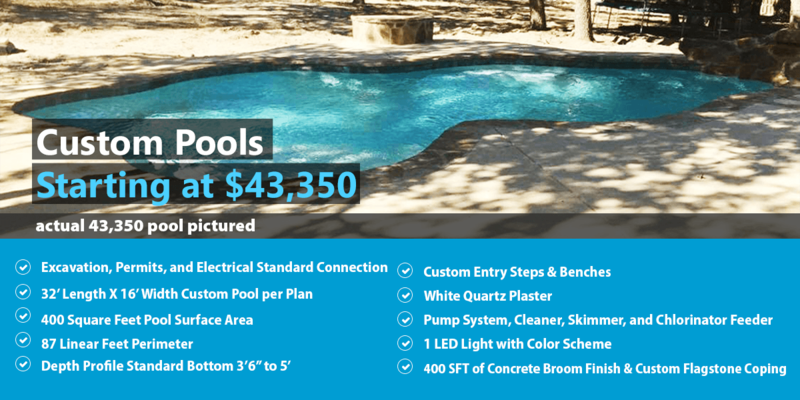 Many San Antonio pool builders cut corners and are excessive in their cost models, we deliver the most affordable well built pool for your buck. We provide a wide variety of pool cleaning services and maintenance plans to ensure your pool exceeds it’s lifespan. 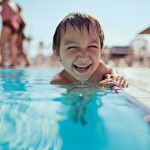 A costly investment, pool cost in San Antonio can vary depending on the size, style, and equipment you choose. At Sanchez Pools we offer a free consultation on site with one of our professional estimators and Project Managers ensuring you get the most accurate and concise information you need. Sanchez Pools Inc is recognized as one of the top San Antonio pool builders in South Texas. We also specialize in pool resurfacing and pool cleaning. A pool builder for over 30 years, Sanchez pools delivers the best design and custom pool build in San Antonio TX. We also provide pool repair at a very competitive rate.